On January 27, 2017, Redditor u/Kumori published a comprehensive Guide to Wild Turkey Date Codes. It has become an invaluable tool for me and many other whiskey enthusiasts. With the permission of the author, I’ve posted a brief summary of WT date codes below. For the most up-to-date information, I highly recommend referencing the original Reddit post, as it is amended and updated on occasion. Bottles of this era should have a two-digit date stamp embossed on the underside of the bottle glass. For example, a stamp of “87” would indicate a bottle manufactured (not necessarily filled) in 1987. 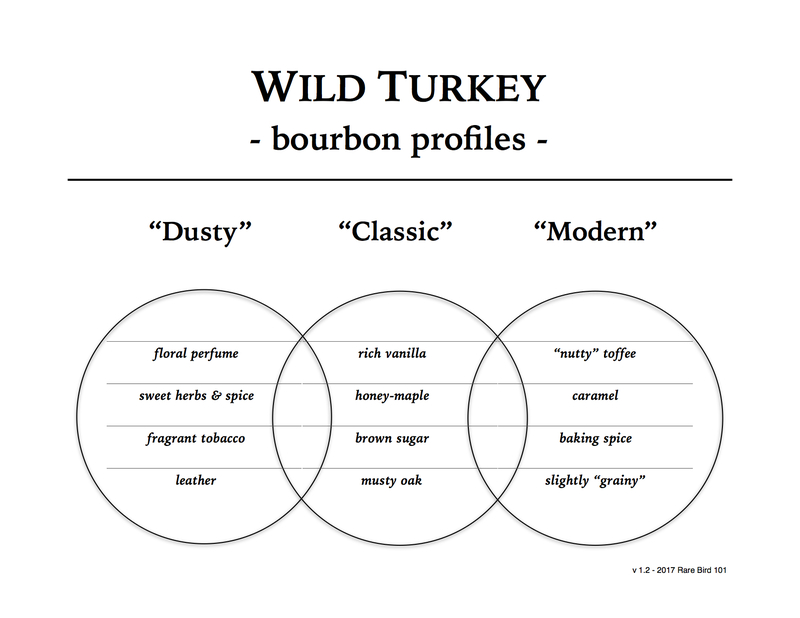 For more information on dating early bottles (of any whiskey brand), please visit WhiskeyID.com.